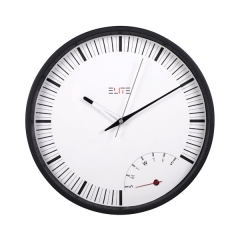 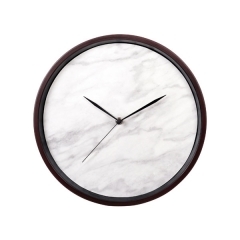 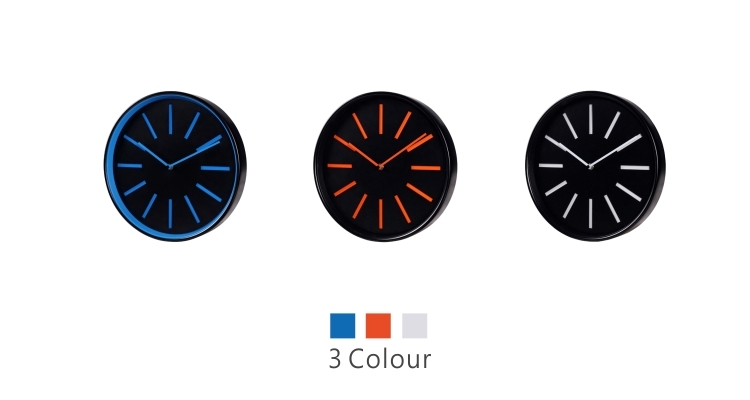 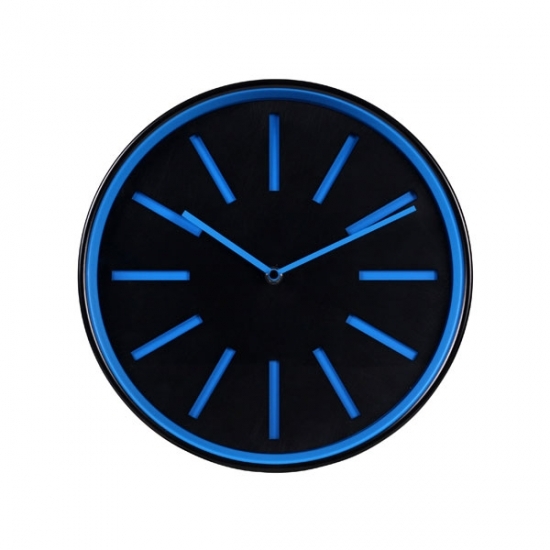 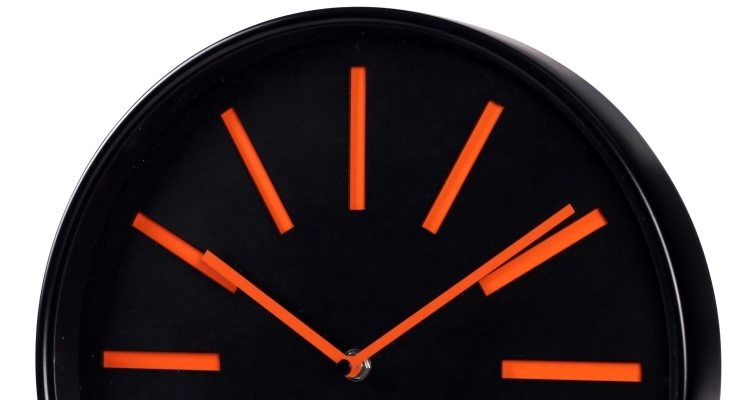 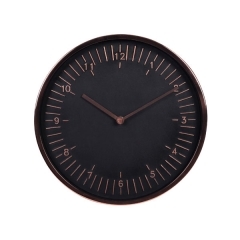 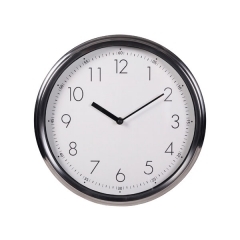 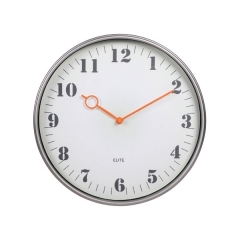 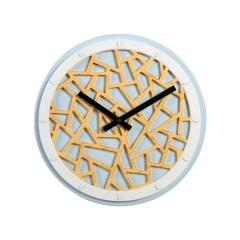 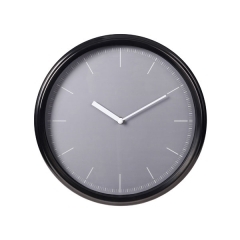 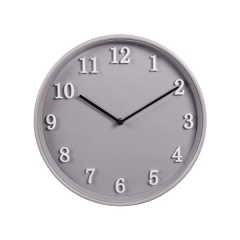 Whether you choose red, blue or white details, our black metal wall clock will add a subtle but stylish touch of color to your home, office or classroom decor. 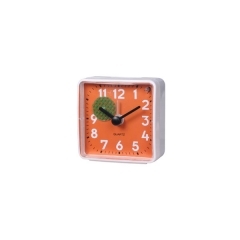 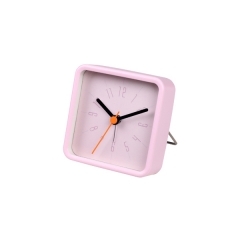 Feature with black clock case, long time scales and hands in bright color. 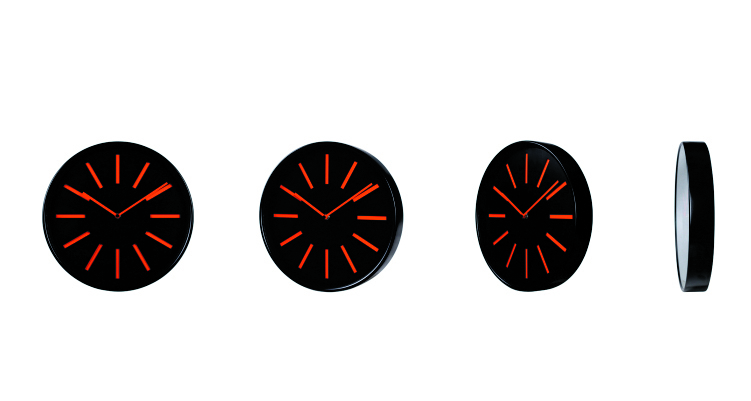 The hands features with three color: blue, orange, white. 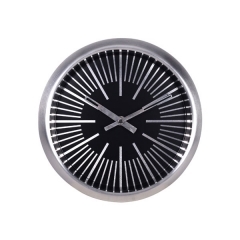 There are two kind of dial design: hollow plastic plate or paper dial.